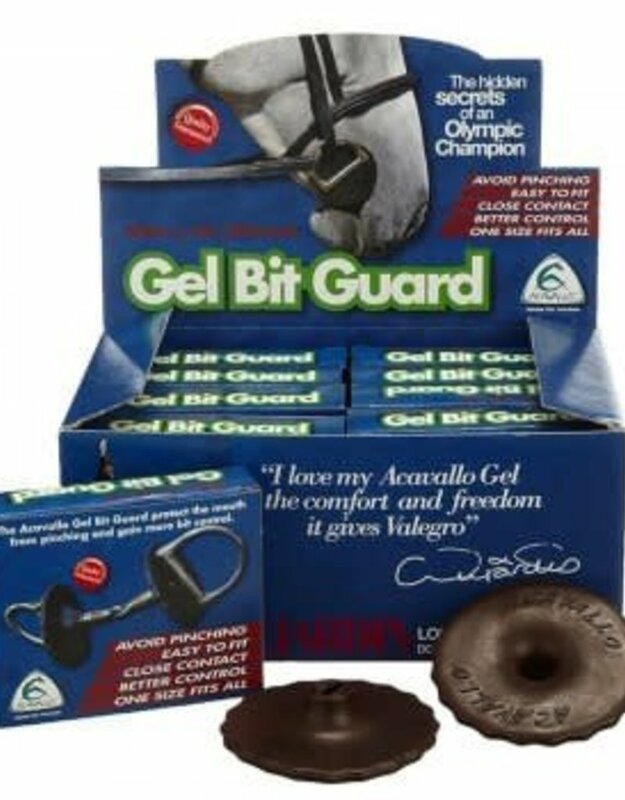 Acavallo Gel Bit Guards help to keep the bit straight and balanced in the horses mouth, particularly whilst turning and can be useful for training horses that are difficult or inexperienced. These gel bit guards offer the same protection as a traditional bit guard but are made from a soft gel to eliminate pinching and rubbing. 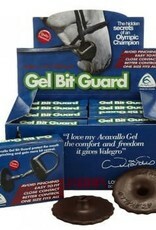 Acavallo Gel Bit Guards protect the corner of the mouth are are suitable for use with the majority of bits.